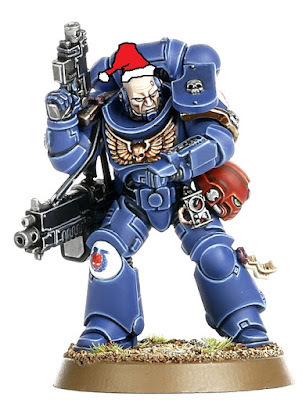 With 2017 coming to a close, we thought we would write our annual post looking back at the best Games Workshop models of the year. It has been an interesting year, filled with a lot of high profile releases, ones that many people people have eagerly anticipating for quite some time, such as reviving Necromunda and expanding the range of Death Guard models. Unfortunately nearly all of these releases were fraught with significant problems, which put a damper on our excitement for them. Longtime readers of the blog will know we can be very critical of the miniatures that Games Workshop releases, wishing to provide constructive criticism that will continue to push the company to being the best miniature company in the world. 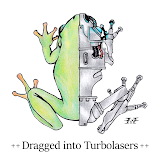 Towards this end, more than any of the blog’s previous years, we spent our efforts putting our critiques to action, converting and modifying many of the models that we had issues with. With this post we wanted to review the highlights of the models that Games Workshop released this year, and choose what we think is the best release of the year! 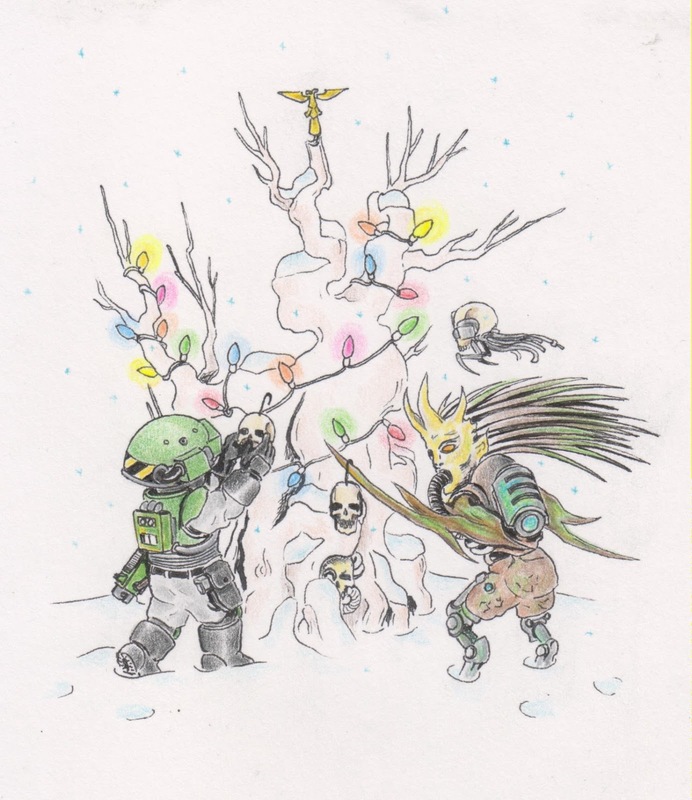 Happy Holidays from the Thorn Moons! 2017 is finally coming to a close, and while we will do some posts to recap the highlights shortly, we wanted to wish everyone Happy Holidays! The year would not have been nearly as special without this community and all the collaborations we got to do with people this year, from exploring the sandy wastes of Tor Megiddo, the boreal Thorn Moons, and the virulent Plague Planet with their Death Guard inhabitants. We know 2018 holds great things to come, but wanted to wish warm tidings to all on these last few days as we get ready to welcome in the new year! Karl Kopinski shows us the true potential of the Death Guard. When the Death Guard models were released this year, we were very critical of them. Although released alongside the Primaris Space Marines, they did not benefit from the improved anatomy that the new Imperial warriors did. Despite their increase in size, the Death Guard models still suffer from unsightly thigh gaps and have precious little in the way of abdomens. Instead of simply complaining about Games Workshop’s questionable design decisions, with encouragement from bigbossredskullz, we decided that we would try our hands at correcting the Death Guard’s anatomical issues. 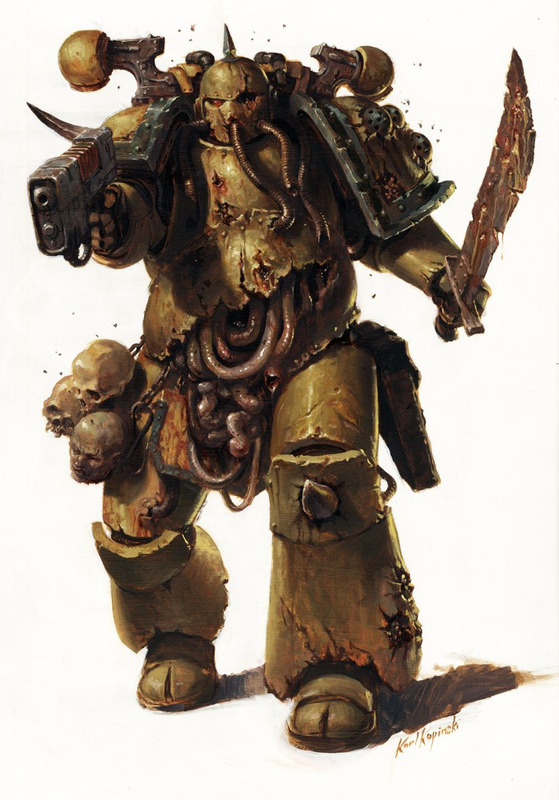 Rather than just doing this ourselves, we proposed a challenge, encouraging anyone interested to convert some Death Guard models that would live up to the legion’s despotic legacy. To our delight, nine talented hobbyists took up the challenge and created some of the finest Death Guard models you will ever have the pleasure of seeing! Below, in no particular order, we showcase their fantastic work. "That which I cannot crush with words alone, I shall crush with the tanks of the Imperial Guard!" 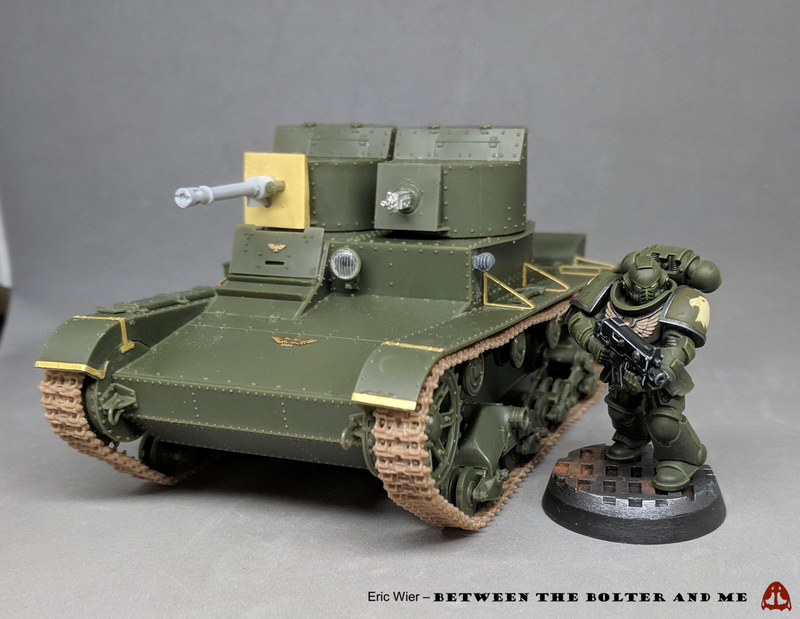 Earlier this year I started to explore the possibility of using scale tank models in Warhammer 40k. I discovered that both 1/35 and 1/48 scale models work alongside 40k ones, with 1/48 being best if the tank is a medium or heavy one (such as a Russian T-34 or German Tiger respectively), or 1/35 if it is a light tank (such as a USA M5 Stuart). 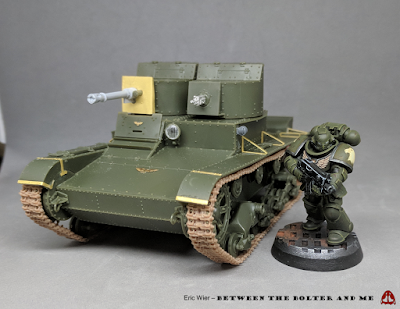 With this in mind, coupled with Adam’s work at creating some Imperial Guard for the Thorn Moon Crusade, I thought that it would be fun to build a tank for them. I have always loved the T-26, a Russian light tank, that despite being largely obsolete at the outset of World War II, still saw widespread use (including use in the Spanish Civil War and the Winter War). Therefore, I decided to get a 1/35 scale T-26 and try to convert it into something for the beleaguered defenders of the Thorn Moons.